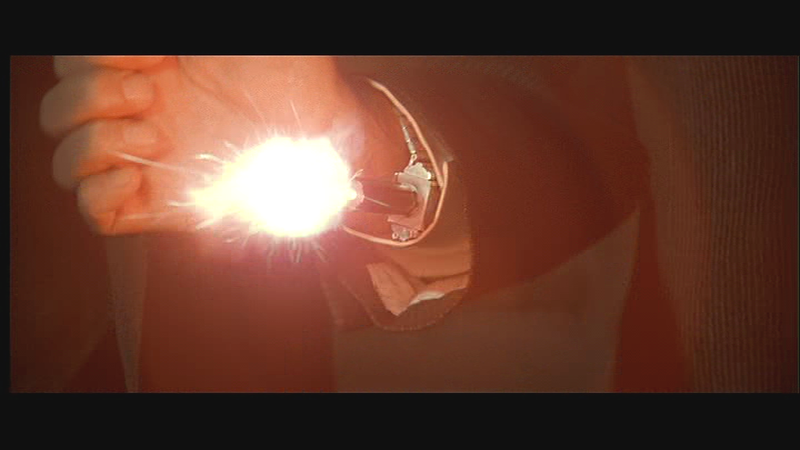 Concealed weaponry has existed for many hundreds of years, and the wrist is an ideally located place to conceal virtually anything deadly. Below are four YouTube videos that we unearthed that show the mechanisms and even how to construct them yourself - something we would most certainly not recommend. 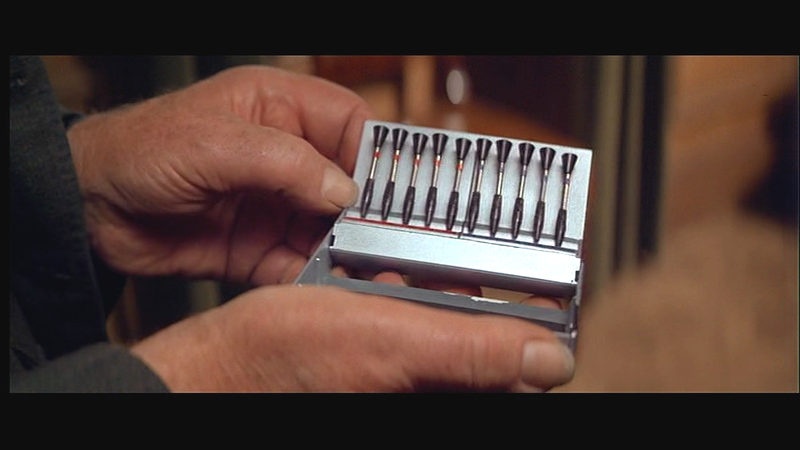 They are all the working basis for movie prop designers and the Wrist Dart Gun featured in Moonraker is no different. Indeed, the technology below reveals that it is actually a rather low-tech engineering project that and self respecting Q Branch would probably mass produce. One thing we should add, is that the small children playing at making a wrist gun below, are probably a fair indicator as to why America really does need to debate its gun control laws fully and openly.